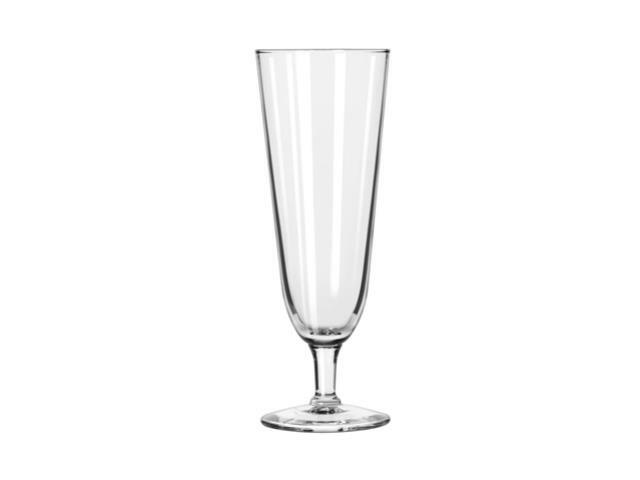 With its classic, tapered design, this glass is ideal for serving a variety of pilsner beers for any occasion. The conical design of this glass maintains the beer's head, while the narrow shape enhances the aroma and taste. Customers will appreciate the difference as you use the proper glass to serve them a cool, refreshing beer. Crystal-clear clarity and a slender appearance enhance your presentation to show off a beer's color and carbonation. Plus, the foot of this glass is perfectly balanced and supported by a sturdy stem so you can confidently rest it on bars and countertops. Also makes a great Parfait glass for your desserts! * Please call us for any questions on our pilsner/parfait 12 oz. 8425 rentals in Mishawaka, serving South Bend, Elkhart, Niles MI and surrounding communities in Northern Indiana and Southwest Michigan.